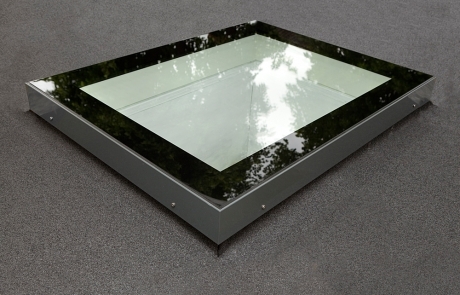 We are proud to be registered suppliers and installers of Vitral glass rooflights. 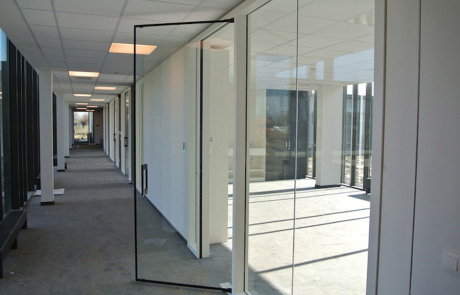 Provides a physical barrier against flames, hot toxic gases and smoke. 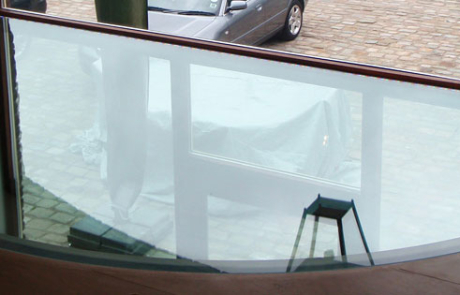 We can supply everything you require to install your very own glass floor, or walk-on glass well cover.